Welcome to “Plant Panic”, the first ever FLOWER-DEFENSE game! 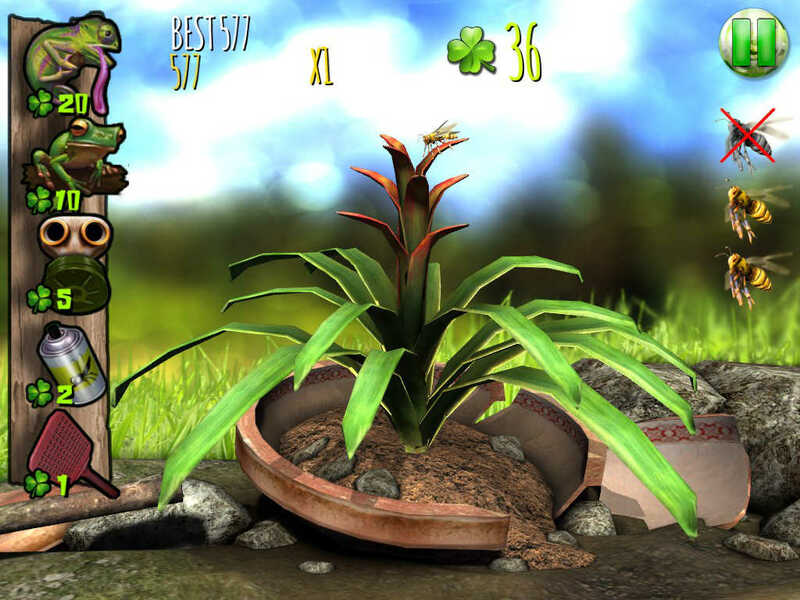 "Plant Panic" is an arcade action game directed to casual players of all ages. 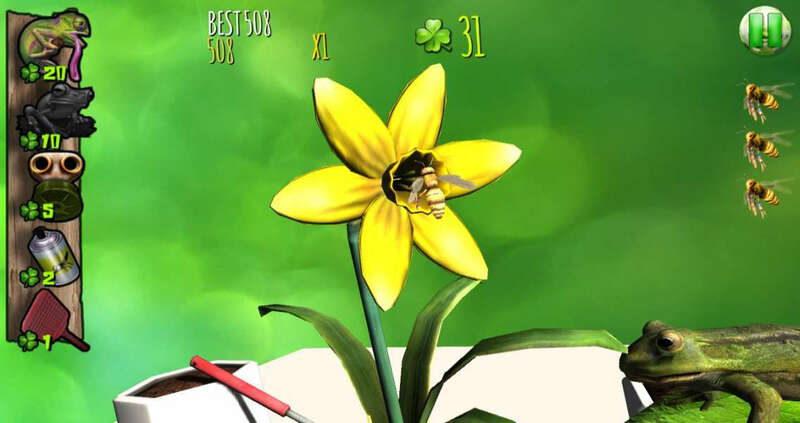 The player has to defend a plant against insects and other animals while it germinates form a seed till it blooms. 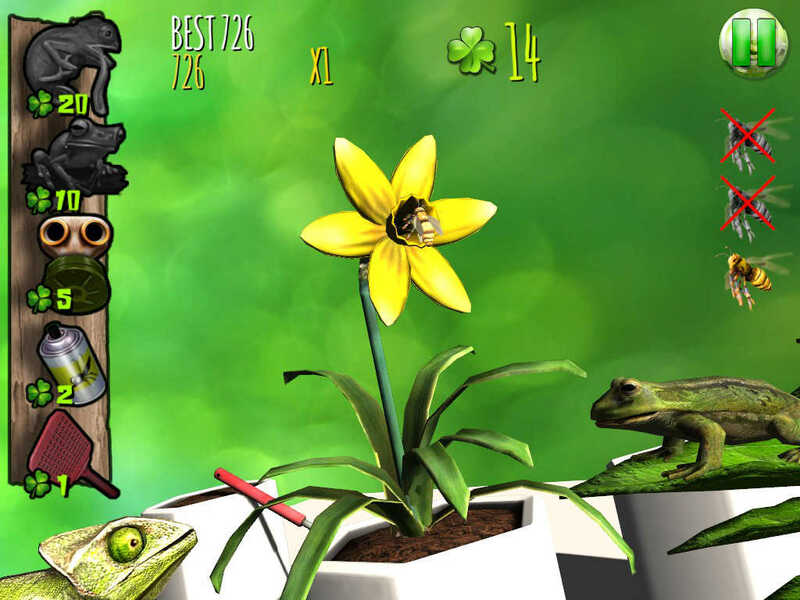 With support from a frog and chameleon the player will get additional tools on hand to defend the plants. But please also take care of the friendly bees as they are necessary to grow the plant. "Plant Planic" is a very fun and challenging little game, which is characterized particularly by its appealing art direction. The game uses cutting edge Unity 3D engine for providing the best possible and realistic 3D art. Visuals (second to fast paced gameplay) is a very strong point of the game and will differentiate it from the mass of 2D styled action games. "Plant Panic" consists of 25 levels (5 sceneries and 5 different flowers). 11 different kind of enemies, each with its own behavior, will challenge the player in the game, trying to prevent the growth of the plants. Friendly supporters are: Bees, Frogs and Chameleons. What are you waiting for? 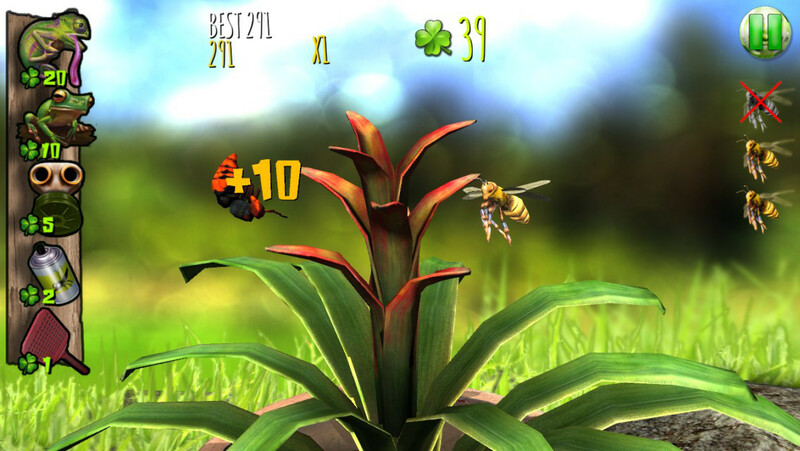 Download “Plant Panic” now for free!